Kinder Academy Parent – Infant Playgroup is a Reggio Emilia inspired program, which allows babies to learn about their world around them. 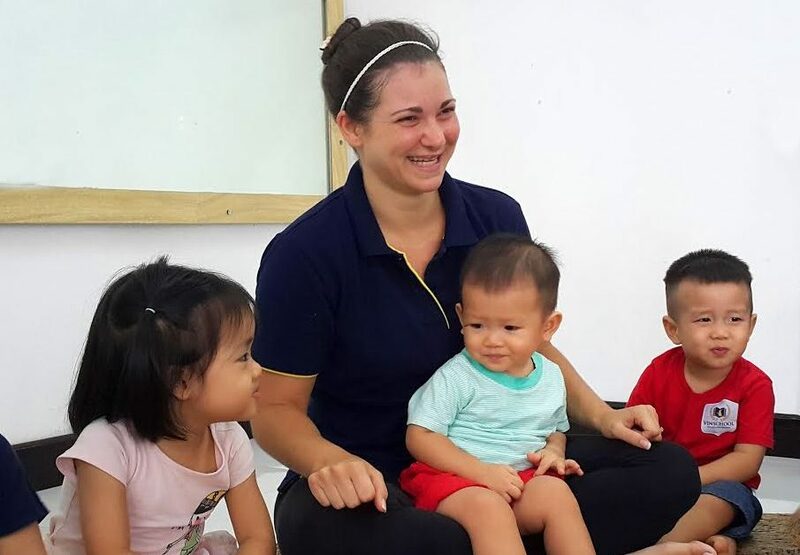 The program also includes the philosophy of Vygotsky, which emphasizes the importance of adults in the social environment to help increase a child’s level of development. Parents are encouraged to participate in the child’s daily learning activities. Our teachers direct the activities through purposeful play, songs, art and games.